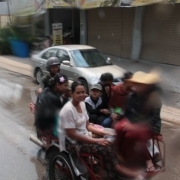 Saw Mort, a Karen News video journalist and photographer, bravely took his camera to the water soaked streets of Mae Sot to capture migrant workers celebrating the annual water festival. 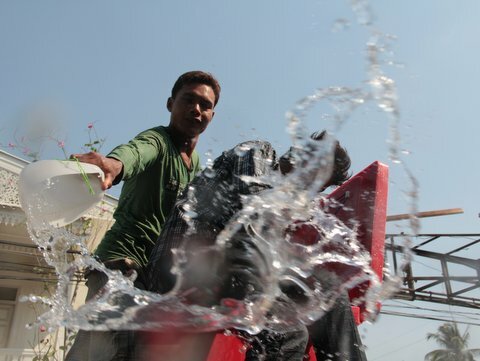 On the Thai Burma border, the festival is celebrated by tens of thousands of migrant workers from Burma who know it as Thingyan. 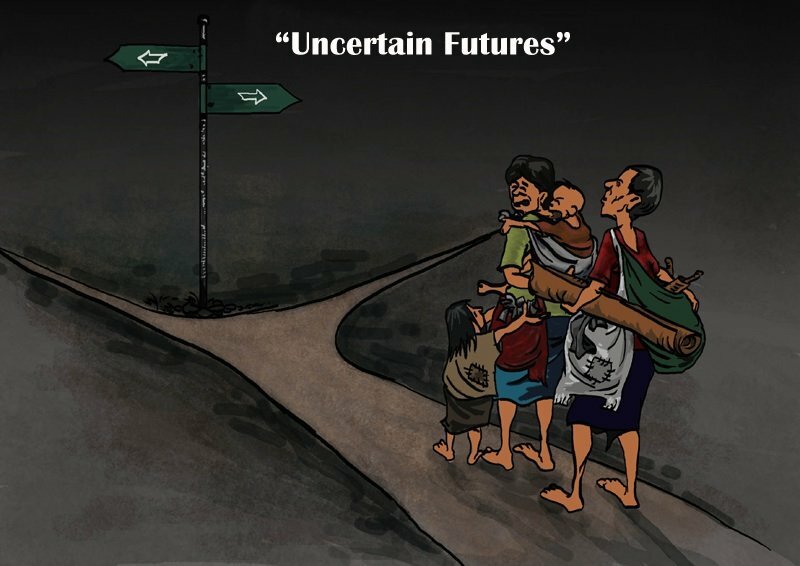 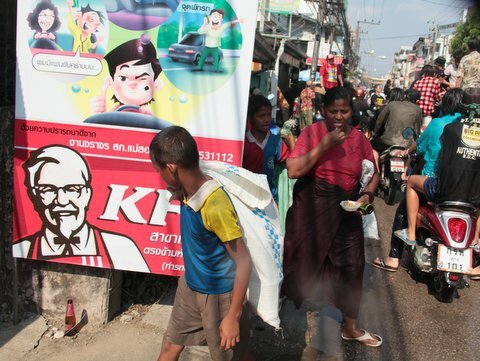 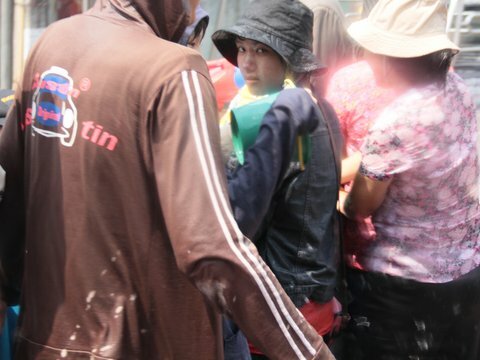 Many Thai factories closed during the holiday period with their migrant workers returning home to Burma. 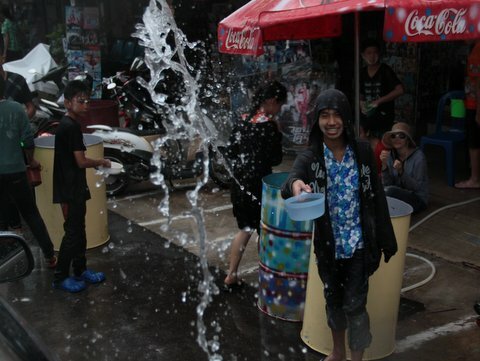 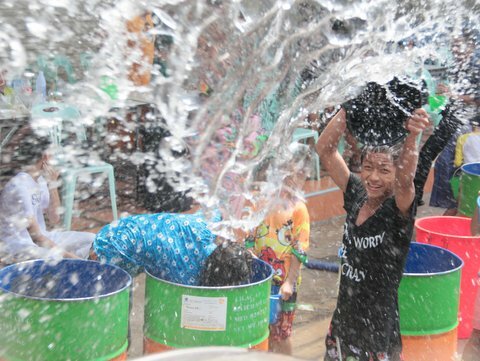 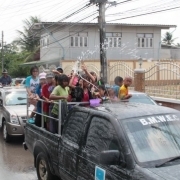 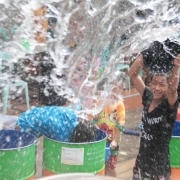 In the Thai Burma border town of Mae Sot many migrant workers joined in the water throwing. 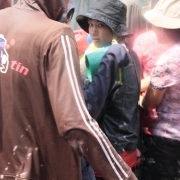 Other workers like Ma Nwe had to work. 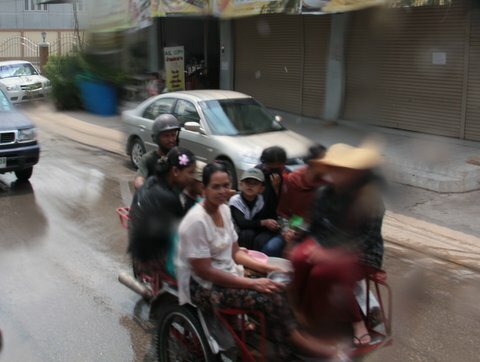 She told Karen News that she had no choice she needed to work. 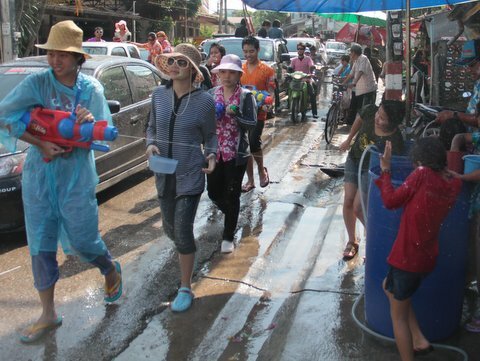 Ma Nwe says she could not afford to take time off to celebrate the water festival, as she needs to work everyday. 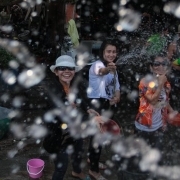 But not everyone who tool time off had cause for celebration. 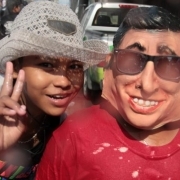 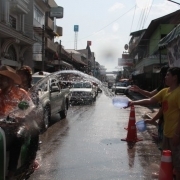 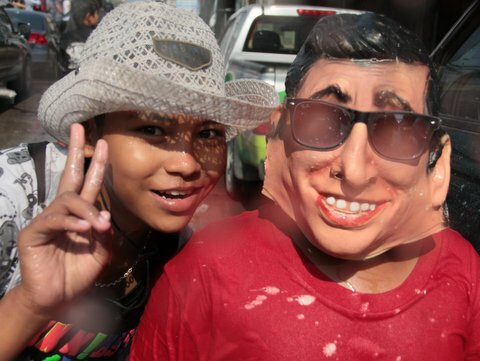 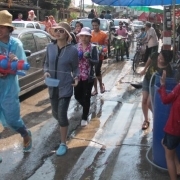 A total of 320 people were killed on Thai roads during the seven-day Songkran Water Festival that ran from April 11 to 17. 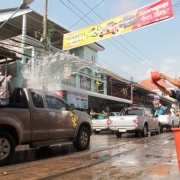 Thai officials said the main factor in the deadly road accidents was drink-driving, believed to be responsible for almost 40% of the 3,129 accidents. 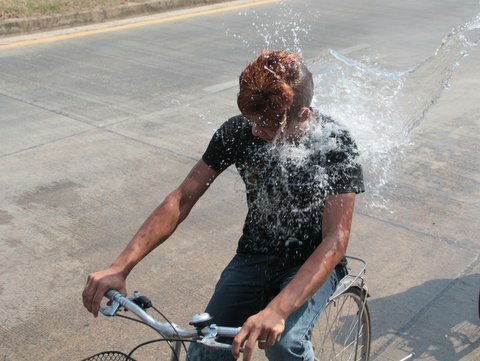 Accidents involving motorcycles totaled 82%, followed by pickup trucks at 10%. 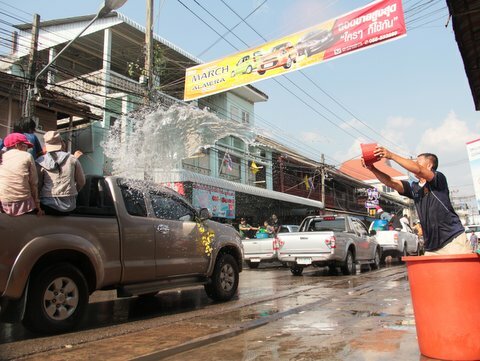 The Thai Public Health Minister, Witthaya Buranasiri, was reported in the Thai media blaming shops for violating alcohol control laws during the Songkran holidays by selling alcoholic beverages at petrol stations and during banned hours.